If you’re travels take you to the Central Coast, make time for El Chorro Regional Park between San Luis Obispo and Morro Bay. 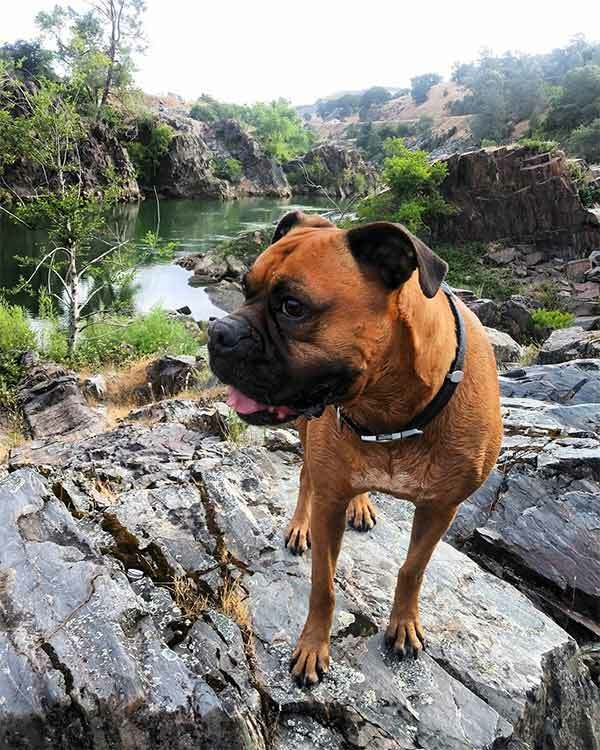 It’s home to a fenced, off-leash dog park as well as to the San Luis Obispo Botanical Garden, a work in progress displaying the plant life of the five Mediterranean climate zones around the world. When completed, the garden will cover 150 acres, making it one of the largest in the Western United States. For now, a two-acre Preview Garden gives a hint of things to come with beds devoted to plant families, ethnobotony, agriculture, water loss, pollination, succulents, and plants of Australia, Chile and South Africa. Just down the coast, the Santa Barbara Botanic Garden in Mission Canyon is 78 hilly acres of aromatic beauty with more than 5 miles of dog-friendly paths, some paved, some not. The focus is on California native plants in natural settings, and more than 1,000 species are on display. Docent-led tours, some developed specifically for families, are available along with self-guided tour brochures. 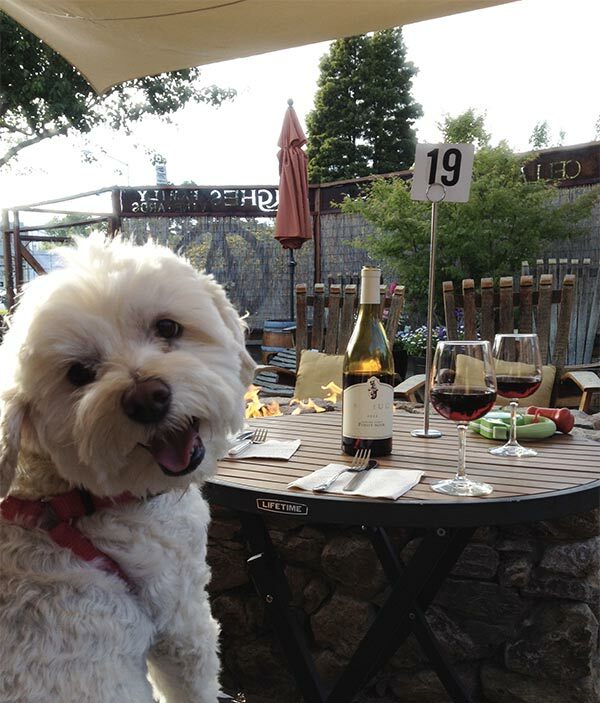 The gardens, rated one of Santa Barbara’s top attractions, are well worth the price of admission just for the chance to slow down, feed your senses and enjoy some quality time with your four-legged friend. Don’t miss the excellent gift shop!